The Association of Independent Museums (AIM), with whom we work on our Energy Action Group service, have launched a new grant scheme for museums in Wales. The grants aim to help museums put some of the ideas in the AIM Hallmarks of Prospering Museums into practice – particularly around innovation and finance. For more on the AIM Hallmarks click here. AIM are offering grants of £3,000 – £6,000 to help museums become more financially sustainable. These are open to Accredited AIM member museums in Wales in AIM’s small museum category (that is, museums with up to 20,000 visitors a year). They can support projects that either help museums reduce their costs or generate more income.  They welcome a wide variety of proposals – including support for marketing or fundraising, improving a café or shop, trialling a new form of income generation, or saving costs through new equipment or training. For full guidance notes, click here.